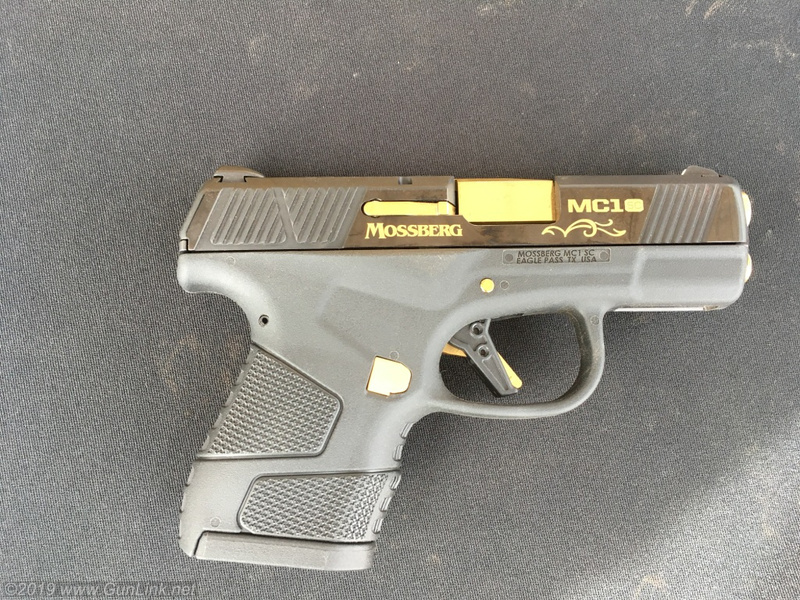 My first thoughts when we met the MC1sc at SHOT Range Day were that it was remarkably well executed and Mossberg has a real shot with this pistol. 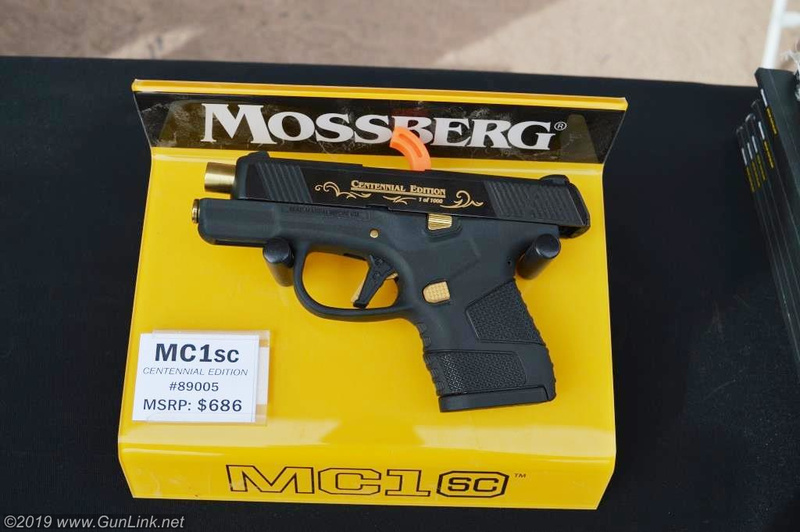 Among the field of competitors, the MC1sc is probably closest to being on par with the size and capacity of the standard model Glock 43. 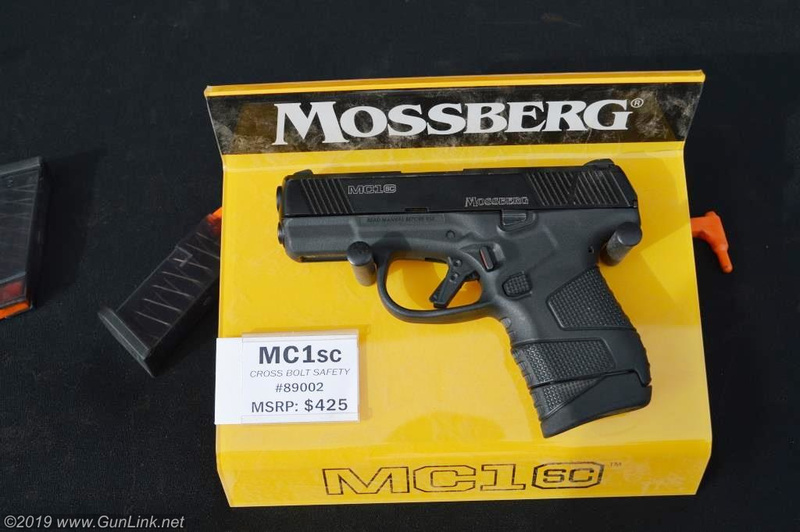 Mossberg’s entry weighs in at 19 oz unloaded with an overall length of 6.25″, height of 4.3″ and 1″ width. 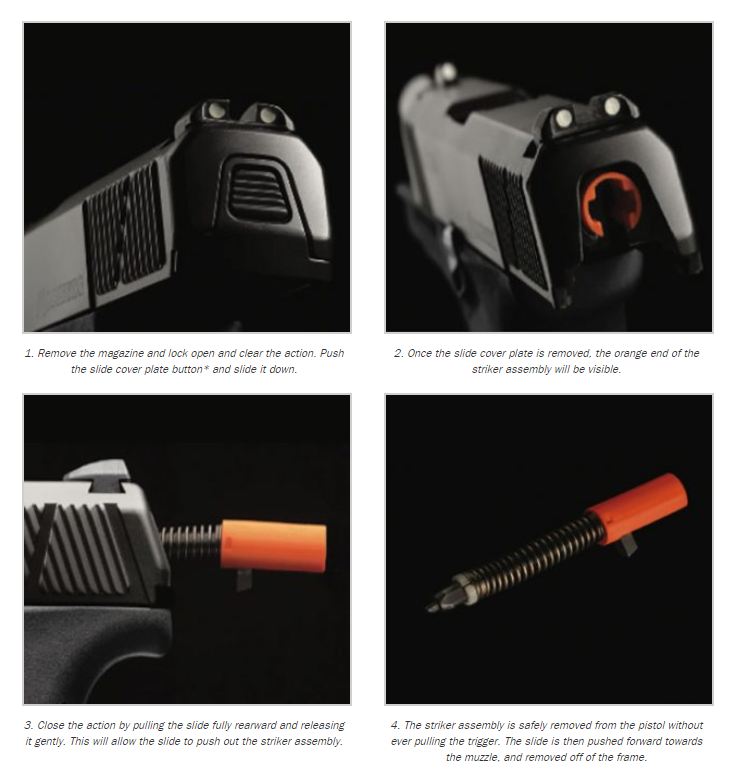 Each new MC1sc will ship with one translucent 6-round flush fit magazine and one 7-round extended mag. 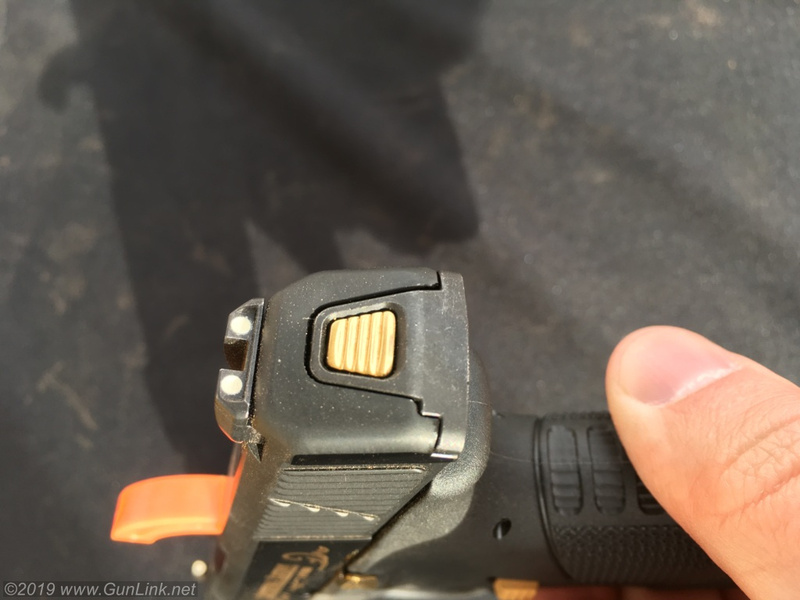 At first glance, the “Clear-Count” magazines look similar to offerings from ETS, although they are apparently Mossberg’s own design with an orange high-visibility follower and easy-to-remove floor plate for servicing them. Purchasers won’t have to sweat production bottlenecks or aftermarket support for magazines either, because the MC1sc shares magazine design with the Glock G43 and can thus use factory or aftermarket mags from the competing sub-compact. 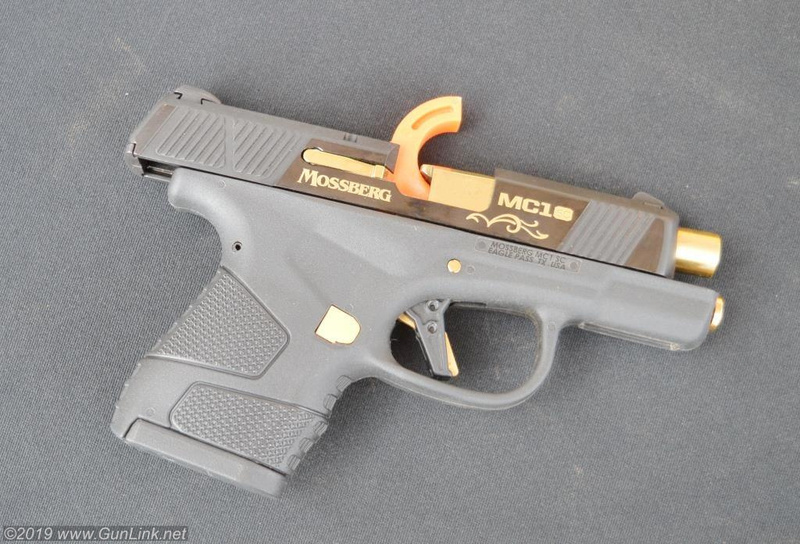 The initial lineup of MC1sc pistols is comprised of several models, including the base model, with or without optional cross-bolt safety, equipped with standard 3-dot sights at an MSRP of $425. Those sights can be upgraded to TRUGLO Tritium PRO Sights with an MSRP bump to $526. 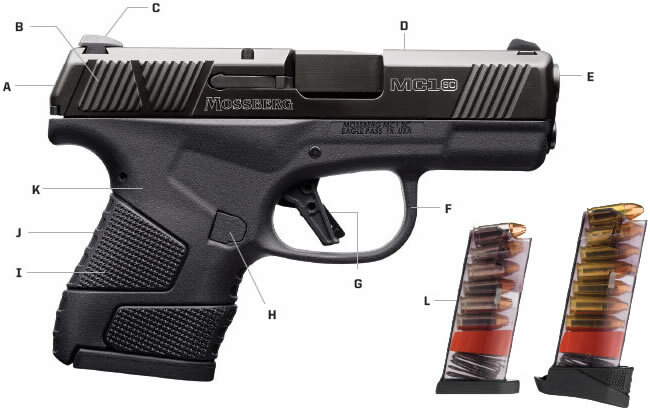 For those with vision issues that cause problems with pistol sights, Mossberg is also offering an off-the-shelf model equipped with a Viridian E-Series laser for $514. Rounding out the first-run of Mossberg’s second pistol is a 1000-unit limited run of numbered centennial models, complete with polished DLC slide with 24k gold inlay. For those unsatisfied with the factory sight offerings, Mossberg comes through again with aftermarket support. The dovetail grooves in which the MC1sc’s sights ride are compatible with Sig #8 sights, opening up a world of sighting options for shooters who are particular about their their pistol sights. 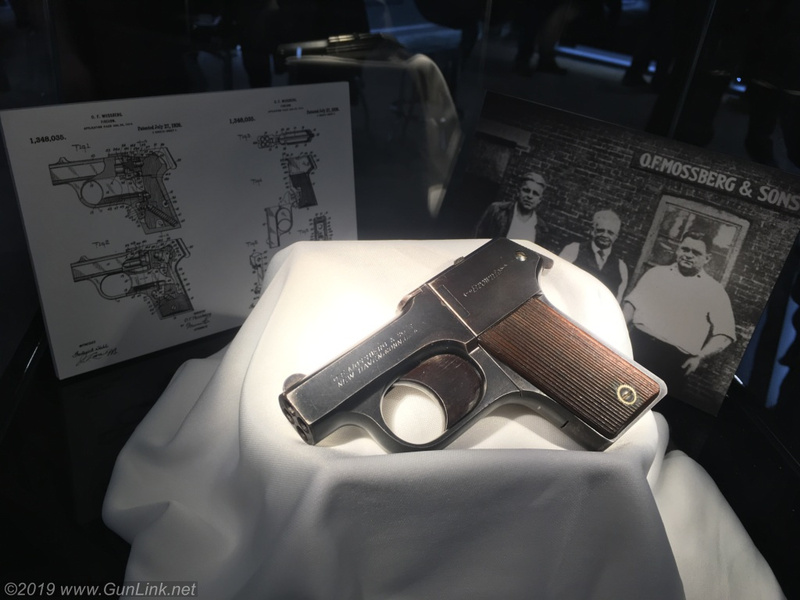 Aesthetically, the pistol maintains a utilitarian appearance while sporting a “cool” and modern angular look reminiscent of what Ruger did with the LCPII or American series. Ergonomically, it felt decent in both my monster mitts as well as the smaller hands of our female shooter. The grip texture is in good position, where the meat of your hand and your second grip (middle) finger grab onto it. It is aggressive enough to grasp well while not tearing up your hand or clothing. 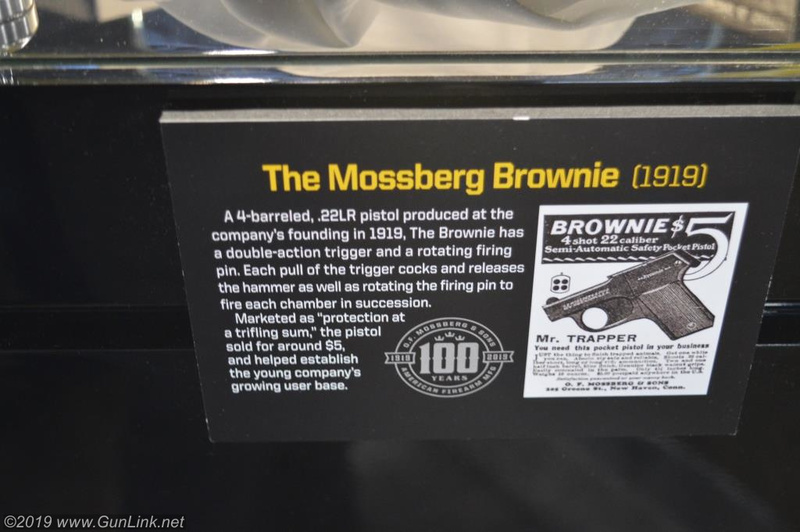 Further, Mossberg trusts its customer enough to believe that they can figure out this feature on their own without the necessity for engraving to direct users to the correct ZONE to GRIP the pistol. The DLC-finished slide features relatively aggressive front and rear cocking serrations, making manipulation of the slide easy even with wet (or cold, as was the case at Range Day) hands. 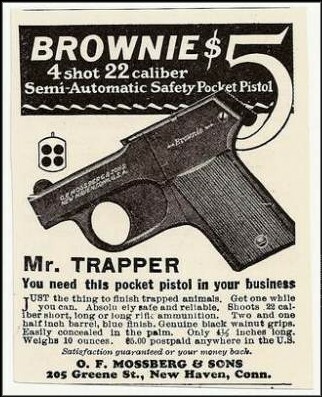 While not fully ambidextrous, both the magazine release and the optional cross-bolt safety are reversible for ease of use for both left- and right-handed shooters, although not affording the same creature comfort for switch-hitters to switch between strong and weak hand shooting. 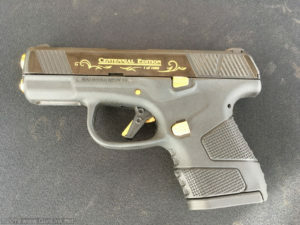 Note that the optional manual safety merely prevents rearward travel of the trigger without disconnecting any of the internal mechanisms of the pistol to help prevent accidental or negligent discharges. The trigger, which incorporates a de facto industry standard blade-safety, has a flat face that made the clean-breaking 5-6 pound trigger feel comfortable and consistent in the small amount of shooting that we got to do with it. Reset is relatively short and accompanied by a click that could be both felt and heard. 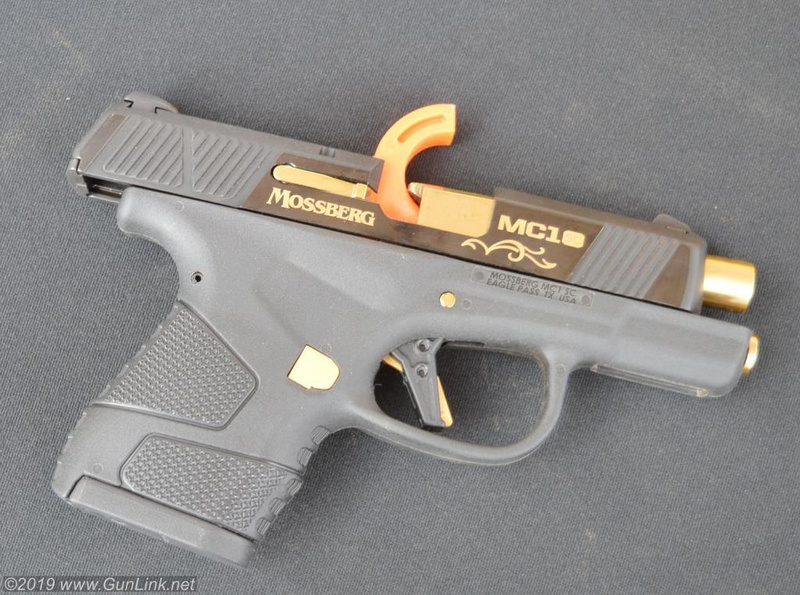 One of the things that Mossberg is most proud of on the new pistol is their new takedown method. 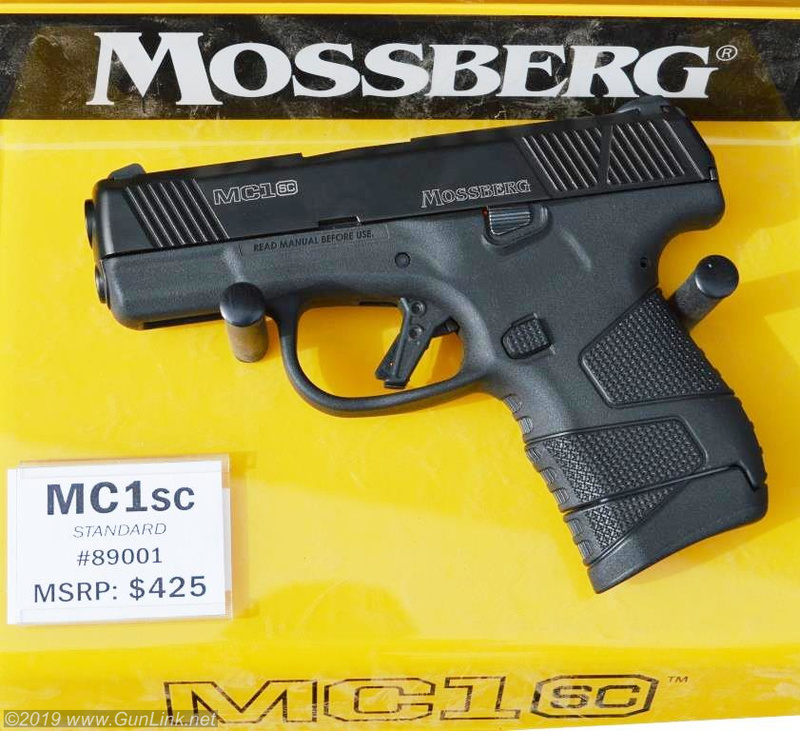 Aiming to avoid negligent discharges while servicing the weapon, which – for some reason – have been known to happen on some pistols that require the trigger to be pulled to disassemble the firearm, Mossberg has developed the patented MC1sc Safe Takedown System. 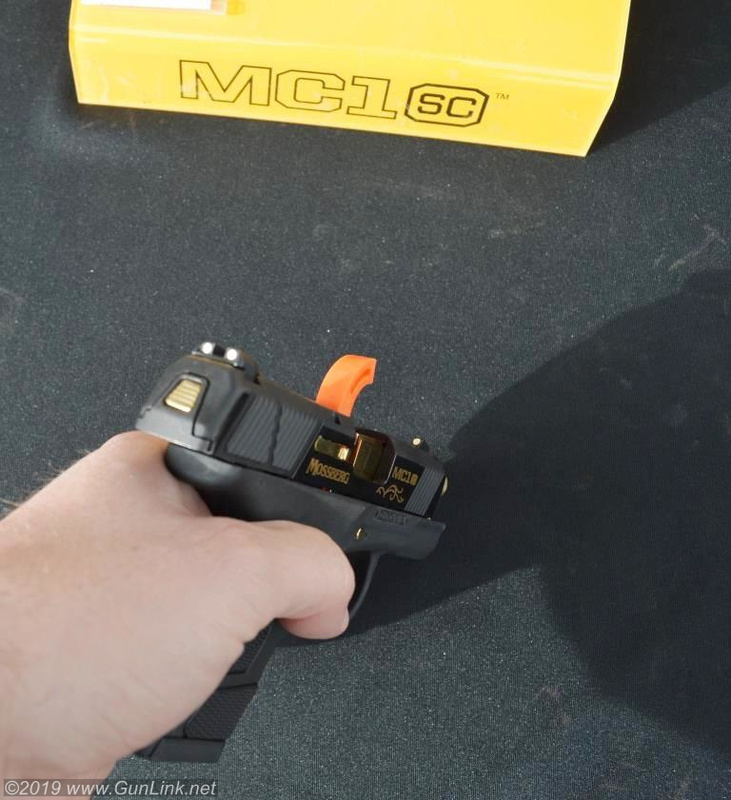 Not only does MC1sc disassembly not require a trigger or manipulation of a hidden lever, field stripping is accomplished with the magazine removed, slide locked open, and firing pin removed via a button on the rear slide plate. There isn’t a lot more to the process other than the above description – it really is that simple. 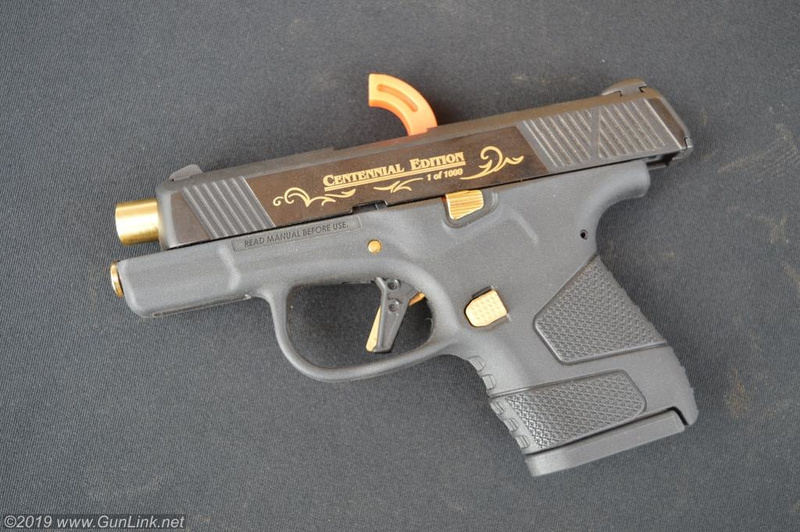 Lock it open, remove the slide plate and firing pin, slide the upper off the front of the frame. Shooting the pistol was a pleasant experience. While it would not be my first choice for an all-day range session, it shot well for both of our shooters who tried it. 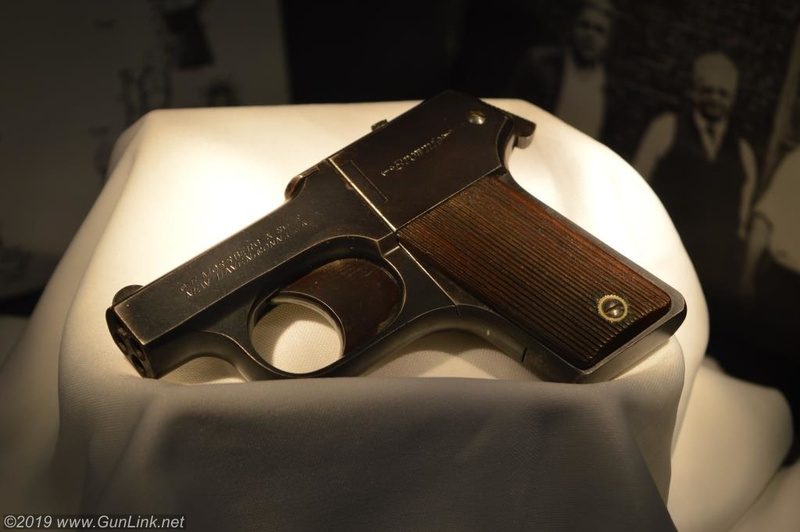 Neither of us had any issue keeping all of our rounds squarely on the range steel, although I, as one might expect, kept tighter groups with the extra finger on the 7-round magazine. 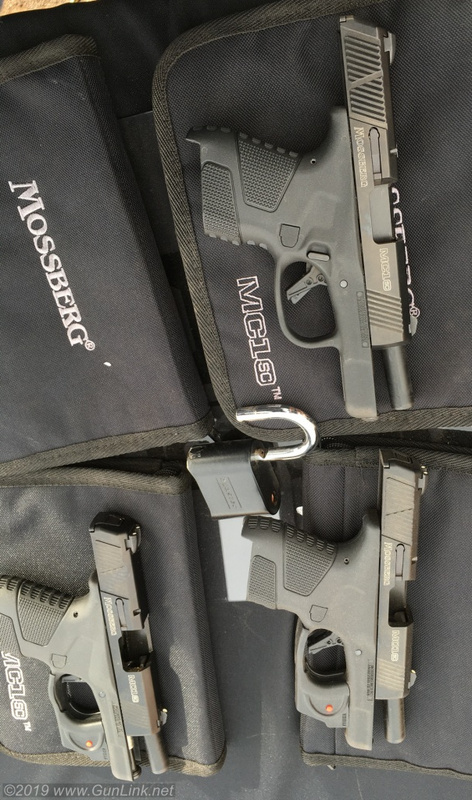 Although they are breaking into an already crowded, albeit booming, field of pistols in this form factor, I think that Mossberg should have a fighting chance at gaining some market share in the concealed carry market providing that they do not experience any drastic production or craftsmanship hiccups as some manufacturers may have when introducing a new pistol (Sig recalls or R51 fiasco, anyone?). 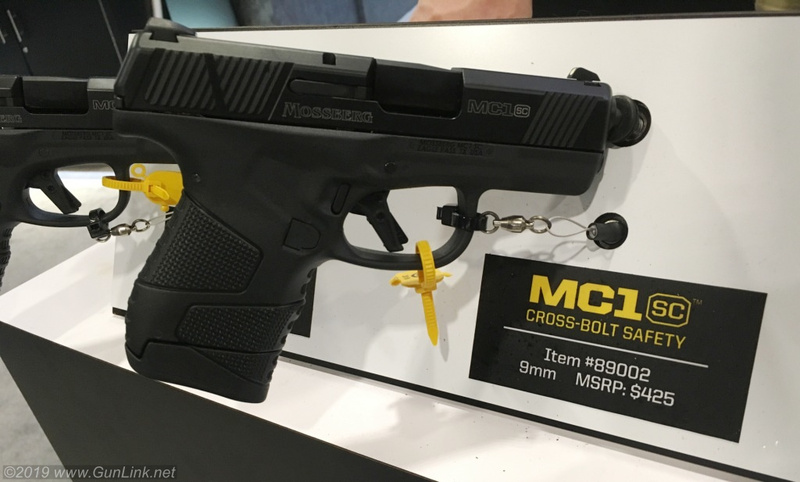 We are, admittedly, Mossberg fans with a proclivity for their shotguns, so perhaps we are a little biased, but I’m kind of rooting for the MC1sc to do well.